One of the most romantic ways to celebrate a wedding anniversary is a destination or a well planned idealistic getaway. Going away together is incredibly romantic. And choosing an exotic destination such as Rhythm resort in Lonavala can make even the simplest wedding anniversary absolutely breathtaking. The added bonus is that all the amenities will just seem like part of the vacation and celebration. To help get you started for the wedding anniversary celebration, we have created this ultimate guide. It is complete with some of the dreamiest ways to celebrate. We have also included some extra tips to help you make your special anniversary the best it can be. These wedding anniversary celebration ideas are guaranteed to make your beloved fall in love with you once again. Remember, the story of your anniversary celebration will be told for years to come. 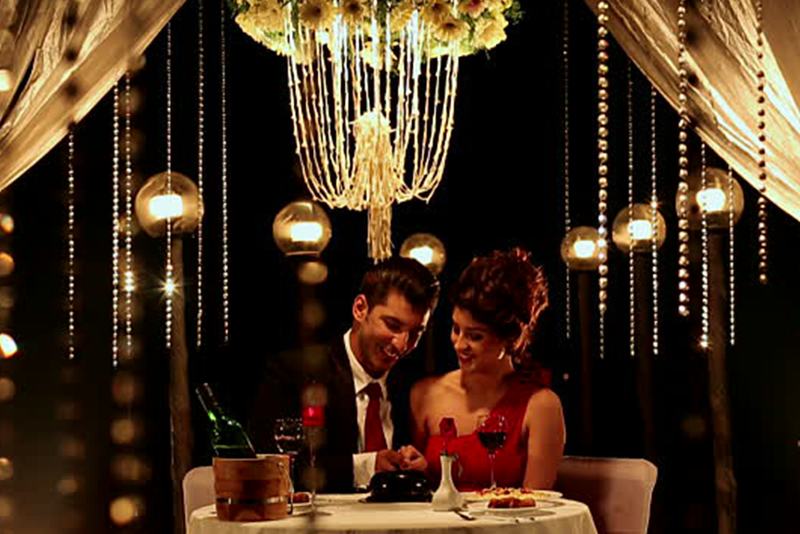 With that in mind, have a look at some of the best ideas and most romantic ways to celebrate at Rhythm. A wedding anniversary proposal in the resort garden is an incredible way to express your love for her. Gardens are one of the most serene places imaginable; you don’t have to do much because it’s very pretty and quiet. So just take your beloved here as part of a nice and simple proposal. Are you planning on taking a trip with your friends and family? If so, then consider involving them in the celebration process by keeping the plan secret. 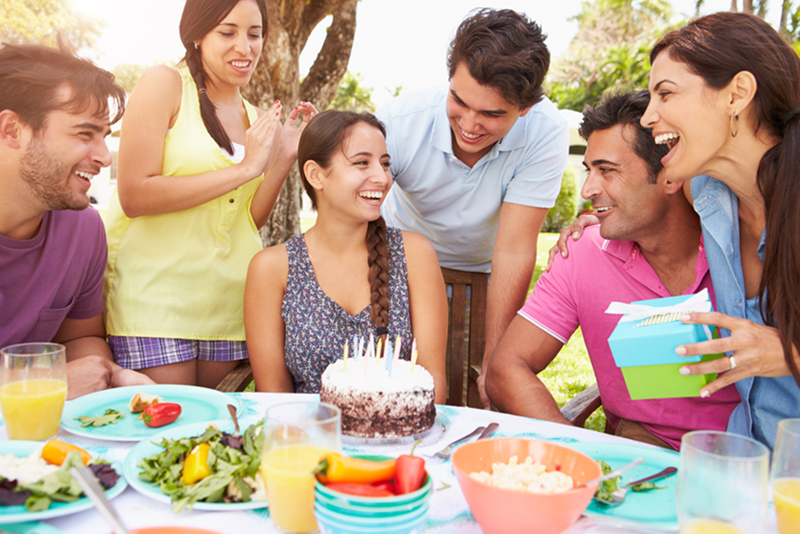 However, plan this idea only if you know your friends and family won’t leak the secret though — After all, you don’t want your carefully planned anniversary celebration to be ruined due to a chatty family or friend member. Whether it’s your first wedding anniversary or your 25th silver jubilee, at Rhythm resort you are sure to have a memorable stay with your loved one. 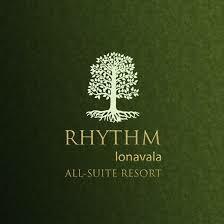 Rhythm is one of the best resorts in Lonavala for couples. Its extensive experience in understanding architecture, gracious hospitality, high living and impeccable service is reflected in the nature-inspired suites. With a serene and pleasant environment – the place owes to be a perfect motivation for romance and celebration for your wedding anniversary.